Live music and open bar during the whole cruise. All inclusive half day tour to islands Brač & Šolta. 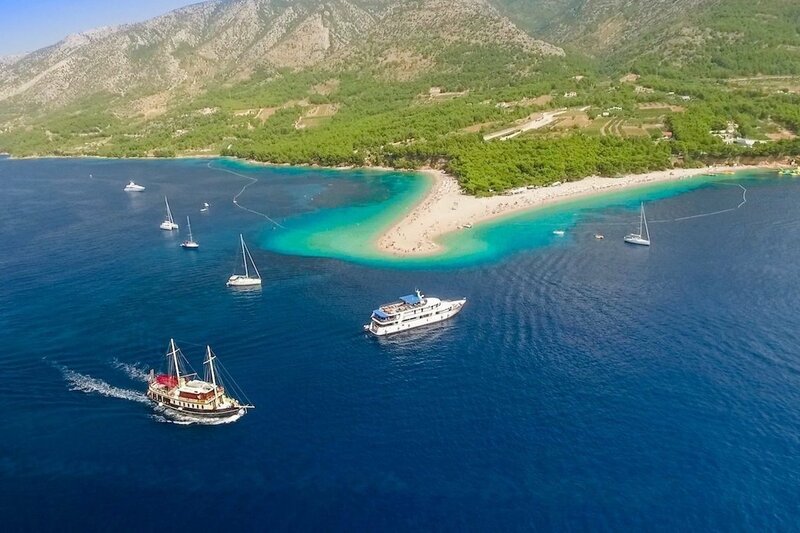 All inclusive full-day boat tour to the most popular beach in Croatia. Business of a family with a long maritime tradition, passing it down from one generation to the next – still sailing, enjoying the chosen way of living. Making the perfect summer day: visiting the most attractive locations, while enjoying the delicious local food and specialties. All this at great prices. 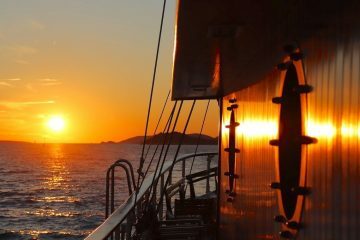 Professional, friendly and experienced crew knows all you might be interested in – local stories, recommendations for the best places and beaches and much more. Book directly online here for the best prices. On all tours we serve typical local food and wine/beer. The tours we organize are quite different: you will feel it as soon as you make the first step on the boat. Family-run boat, warm atmosphere, friendly crew, professional services, meals freshly prepared in the galley are just some of the advantages. We hope that’s the reason why so many customers keep coming back. Here are a few words of the captain of Polaris Marin Novaković, at the same time the owner of the boat and the company: “Most important for us is to make sure that everyone who comes on “Polaris” absolutely enjoy. We would like that on of our boat tour becomes one of the highlights of your holiday in Croatia. You will feel our hospitality from the moment you contact us to the time you step out of the boat after tours ends. Be sure that we will do our best to make you satisfied! If you have an enquire or a question that has not been answered on our website, please get in touch with us via contact details listed below or fill in the form on the right.